It’s been awhile since I’ve done one of my Connect Through Reading posts. I have three different books to share with you today! To keep up with what’s on my To Be Read list and to share book recommendations, make sure to follow me on Goodreads! I listened to the audiobook of The Autobiography of Mrs. Tom Thumb by Melanie Benjamin while driving home from Spring Break. I can’t believe it has taken me this long to share this book with you, as I truly enjoyed it. This is a fiction book based on an actual person (Lavinia Bump), written as an autobiography. Lavinia was a dwarf born in the 1800’s and she eventually was employed by P.T. Barnum (yes – the Barnum of the circus). This book is hard to summarize as the story is deep and takes the reader on quite the journey through her life, but it is fascinating to learn about what life might have been like for a circus sideshow performer back then. I found myself angry at Lavinia at times (she is a hard character to love during parts of the book) as well as laughing and crying as the story unfolded. It’s a great summer read, earning 5 Stars from me. Grab your tissues for this one… Bloom by Kelle Hampton is a wonderful memoir about finding joy in whatever cards you are dealt. Kelle and her husband were surprised to find out upon the birth of their 2nd daughter, Nella, that she had Down Syndrome. If you follow Kelle’s blog, Enjoying the Small Things, you’ve become accustomed to Kelle’s raw honesty. In Bloom, Kelle takes us through her thoughts and emotions after Nella was born and allows us a glimpse into the life changing transformation of her family as they come to terms with what a future with a special needs child might be like. Kelle’s writing flows deeply from the heart and grips you with such emotion, you can’t help but be drawn in to the special gift their family has been given. 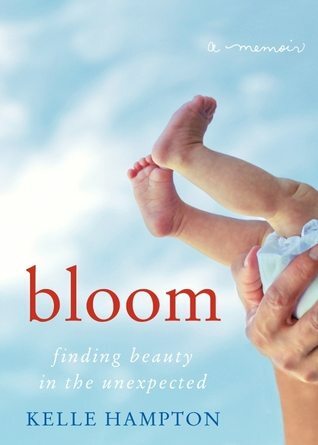 Full of stunning photography (again, exactly what you would expect from Kelle), Bloom is a must read for anyone struggling to count the blessings God has handed them. This is another 5 star favorite. 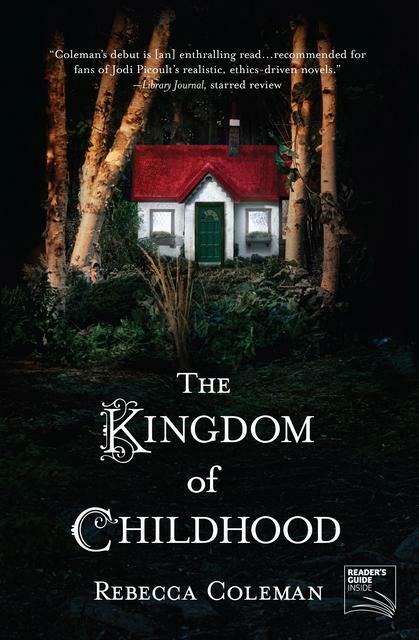 The Kingdom of Childhood, a debut novel by Rebecca Coleman, is a gripping story about a 16 year old high school student, a middle aged teacher and their journey to an extra marital affair that will change their lives forever. As disturbing as the premise of the book was, Rebecca Coleman has a gift of telling a complex story that would be very difficult to share in a way that keeps the reader riveted. I found myself completely disgusted as well as empathetic with both of the main characters and was anxious to see how the story ended. The Kingdom of Childhood would have received a 4 star rating from me, however I felt like we were lead along a very complex tale only to have the book end somewhat abruptly. For that, I gave it 3 stars on Goodreads. I would still recommend this book as a good summer read and I can’t wait to see what Rebecca Coleman writes next. I think she is a very talented author and I hope we will be seeing more great things from her. I am currently finishing up Prep by Curtis Sittenfeld and I’m looking forward to starting Defending Jacob by William Landay immediately afterwards. I have plans to do a lot of reading this summer! Please share any books you’ve read lately that you’ve enjoyed in the comments section. I enjoy getting recommendations from you all. Thanks and happy reading! Thanks for some great recommendations Kristen! I am always looking for new books to discover. Absolutely! I’m always looking for good books too, so if you have any you’d recommend definitley let me know 🙂 Thanks for stopping by. I recently read The Help. Loved it! I am halfway through Tami Hoag’s Oak Knoll trilogy (easy read, though a bit predictable .. all crime). I am also reading Quiet : The Power Of Introverts by Susan Cain and it is quite brilliant!! The Help is such a fantastic book. Someone shared a book with me recently and said if you loved The Help you’ll love this… now I need to remember what it was! If I do, I’ll let you know. Thanks for the other recommendations as well! Off to check those out. Awesome- thanks for the recs. I’ll be doing a book post soon on my recent faves and on those I have tucked away in my Amazon cart for Summer reading!! I just added “Prep” to my cart, and Mrs. Tom Thumb sounds good too! I always enjoy your book posts. I’ll keep my eyes peeled for your post! Mrs Tom Thumb is so good – you’ve got to add it to your TBR pile. Don’t you love Goodreads? I swear I look on these posts and on what my friends recommend on Goodreads first and foremost before getting a new book. 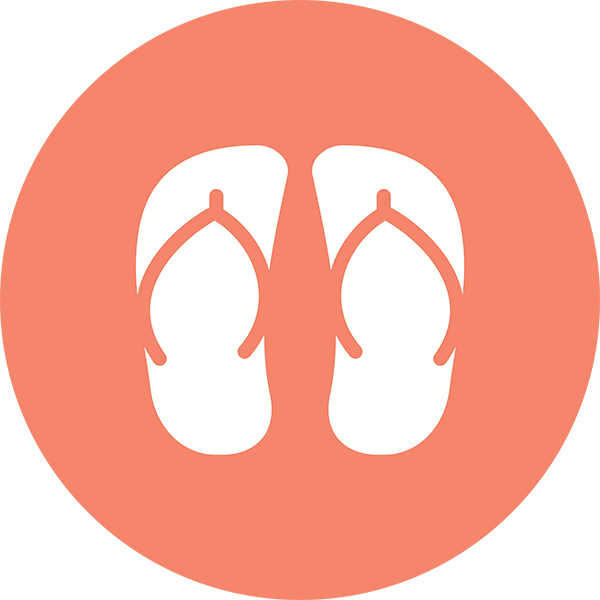 It is such a brilliant idea for a site! You’ll like The Hunger Games. I really liked the first one, thought the second was ok, and wasn’t as crazy about the third, but still am glad I read the series. I’m totally going to go check out The Shadow of the Wind. Thanks for the recommendation! 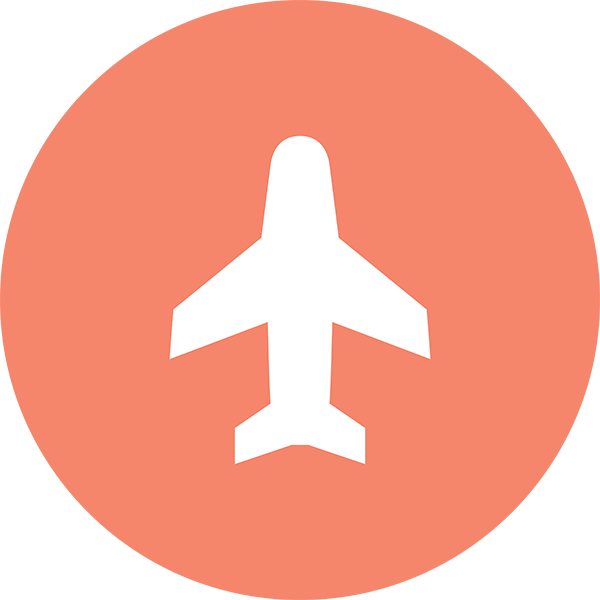 I read Prep last summer, I will be interested to know what you think of it. I really enjoyed The American Wife by the same author too. Have you read that? Oh I have heard a lot of good things about The American Wife. I didn’t realize it was the same author. I’ll have to make sure that’s on my list, for sure! I’ll let you know about Prep, for sure! That’s my plan! 🙂 My to be read list is so long… so many books, so little time! 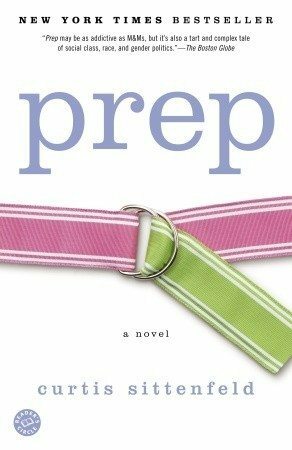 I’m pretty sure I read an advance copy of Prep back when I worked at a bookstore… can’t remember what it was about, though (well, beyond preps). Loved your reviews!! I have read the Kingdom of Childhood (and agree COMPLETELY…I really started losing my way towards the end. Can you say CRAZY woman?!) but have yet to read the other two, although they are on my list. I have read Prep. It’s very good, I like Curtis Sittenfeld a lot. Defending Jacob, however, is AMAZING!! Probably one of the best books I read all year (after The Fault In Our Stars by John Green. If you haven’t read, you must. Life changing. And I rarely say that). Are you on Goodreads? 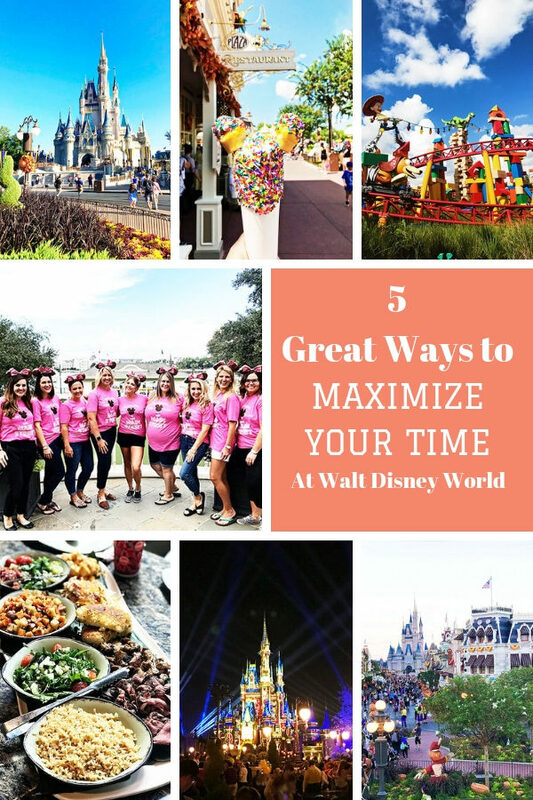 If you aren’t, you need to be! And yes – Judy was a looney lady, wasn’t she? That book was like a car crash you couldn’t stop gawking at! I’ve heard such great things about Defending Jacob. I can’t wait to dive into it. And thanks for the recommendation (The Fault In Our Stars) I just read a summary on Goodreads and it sounds amazing! 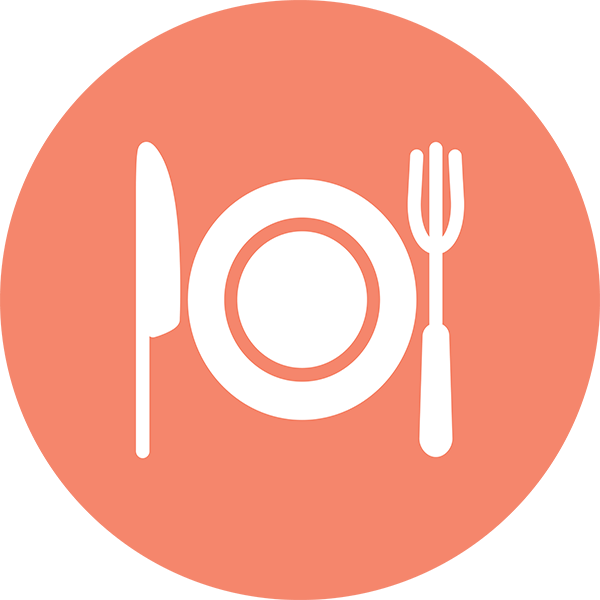 I just finished reading a novel called “Angelina’s Bachelors: A Novel with Food”. It was a sweet love story. 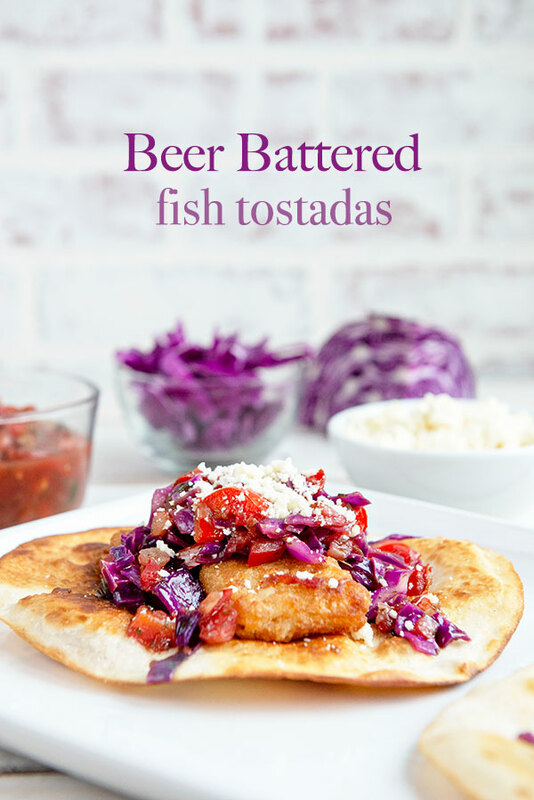 A fun fact is that it was written by Brian O’Reilly, the creator & producer of Dinner Impossible (Food Network) and his wife created the recipes intertwined with the plot. 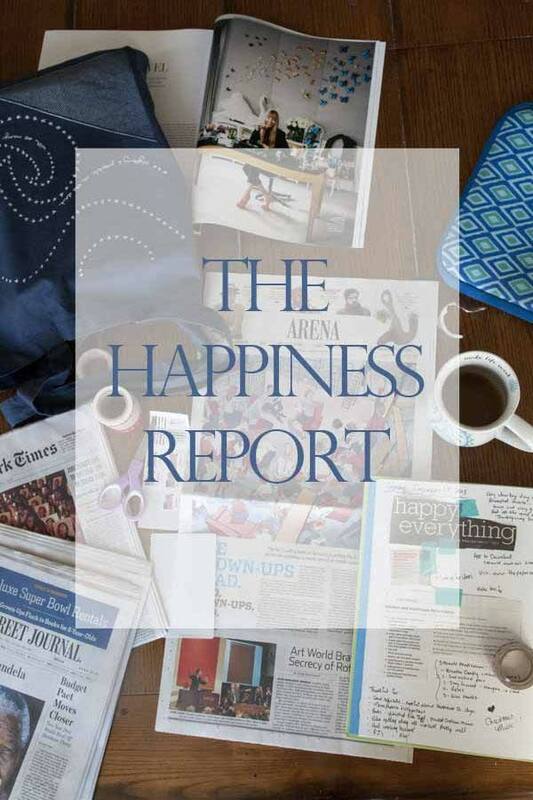 I also recommend “Joy for Beginners” and “The School of Essential Ingredients” by Erica Bauermeister. Thanks so much for the recommendations, Kristen. All new to me and they all look great! I loved “The School of Essential Ingredients”! I loved both of those by Erica Bauermeister. Wonderful, easy summer reading! Bookmarking this one. I always look forward to some good summer reads, and I didn’t have anything lined up. 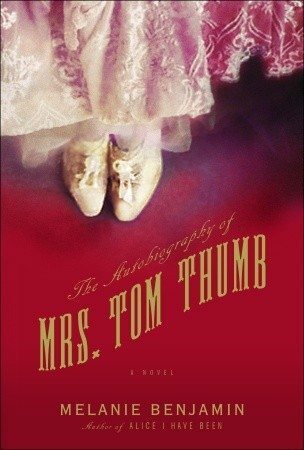 I’ll be picking up a copy of Mrs. Tom Thumb very soon! I have recently read, The Most Wanted by Jacquelyn Mitchard. Jacquelyn is from Wisconsin, but the setting of her book is South Texas. She seems to be quite familiar with the culture of deep south Texas. 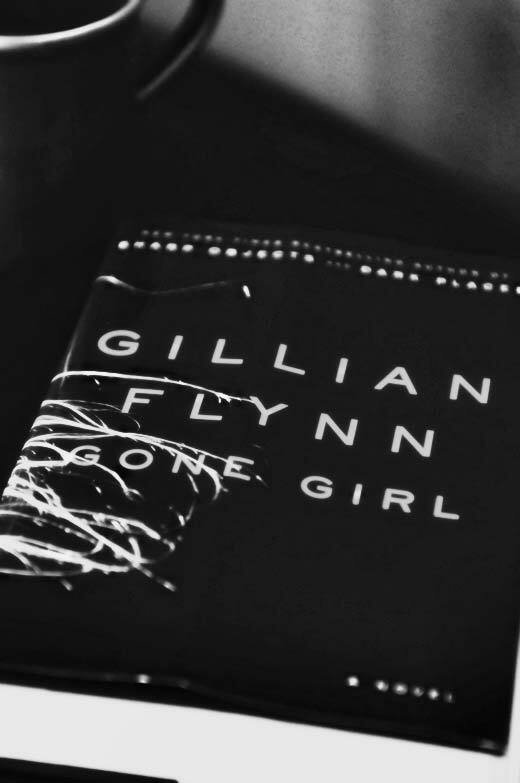 I enjoyed the book, although it was very dark in some ways. I have also just completed The Lake Shore Limited by Sue Miller. This was a book I kept reading in hope that it would get better. There were too many cliches in this book. I did finish it, tho’, and it didn’t get better. I have also read The Pact by Jodi Picoult. I enjoy Ms. Picoult’s writing, but this one was somewhat disconnected and rather hard to follow. On the Kindle, I recently finished Maine by J. Courtney Sullivan. It is the story of a dysfunctionl family. The ending of this book was particularly touching to me. Yes, I have been reading a lot the last couple of weeks. You have been busy! I still need to read Maine – I started it and was enjoying it but never finished it for some reason. I actually really liked The Pact (I think it was one of the first Jodi Picoult books I read). I’m jealous of the library you have down there! 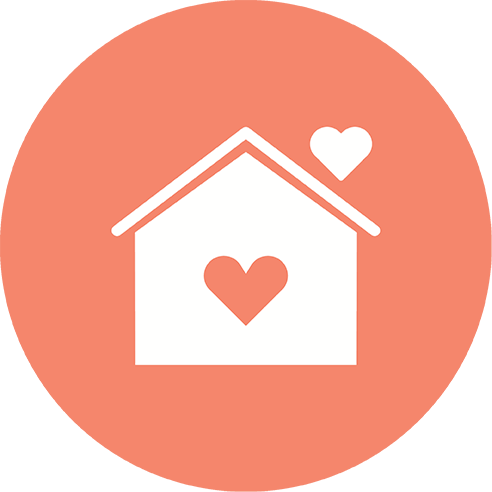 I love your book posts! And I hope you added The Night Circus to your TBR pile. It continues to be on of my favorites from this past year. I’ve been in a bit of a reading slump. Just finished Calico Joe, John Grisham’s newest and Sue Grafton’s latest as well and started Kate Morton’s The Distant Hours (but having a hard time getting into it). I can read at work (lots of down time), but it’s hard to find a book that I can pick up and put down easily. Any other suggestions are definitely appreciated! Yes! The Night Circus is coming up – I need to just move it up to the top as I’m anxious to read it. Great reviews! I’m adding MORE books to my reading list… I just downloaded Defending Jacob to my Kindle and hope to dive into in this weekend! Woo hoo! Looks like I have some books to add to my summer reading list 🙂 The only one of these I’ve read is Prep, but they all sound awesome. I’m hoping to get in lots of reading this summer, too, once all the wedding planning is done! I recently read Bloom, too, and I loved it. I felt like I could have written so many of the pages myself. I can honestly say that there truly is such beauty in the unexpected. I do most of my reading during the summer, and I am looking so forward to diving into some good books! I’m currently working Blood, Bones and Butter as well as a book called Waiter Rant about all the funny things you encounter as a waiter! 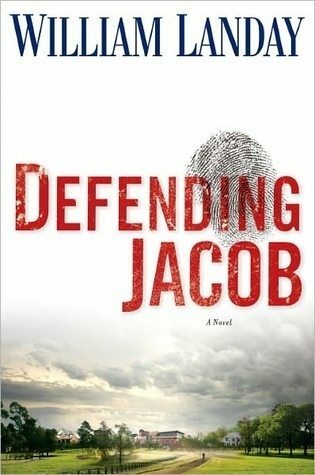 I read ‘Defending Jacob’ and it was EXCELLENT. If you are a fan of The Hunger games, I would suggest reading the Divergent series (book #1 is Divergent, book #2 is Insurgent–it’s going to end up a trilogy). I loved Bloom as well–the pictures were amazing and the story made me cry so many times lol. 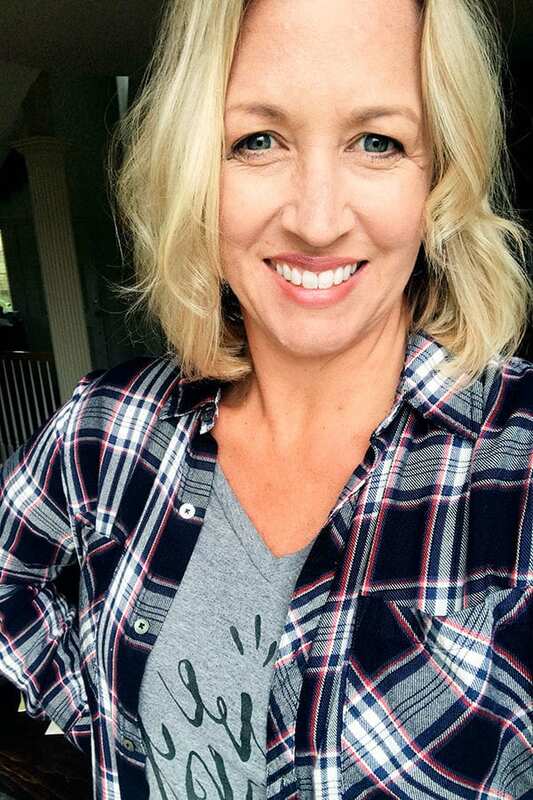 “Before I go to Sleep” by SJ Watson was also a really good read; “The Litagators” by John Grisham; “An invisible thread : the true story of an 11-year-old panhandler, a busy sales executive, and an unlikely meeting with destiny” / Laura Schroff –very good; Happy reading!!!! What a great bunch of book recommendations, Kristen! Thanks for sharing!